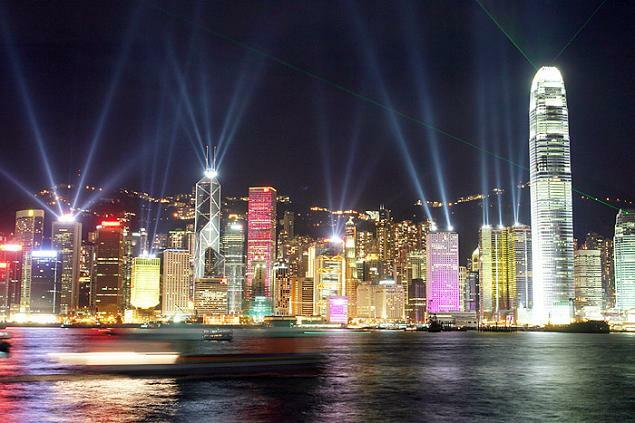 This Hong Kong video shows the constant motion of this bustling and hyper energetic city. Shot from the world’s highest hotel, the Ritz-Carlton Hong Kong – standing 480 meters high, and taking up floors 102 through 118 in Hong Kong’s newest skyscraper, the ICC. The segments of this time lapse video were taken from the 111th floor, and from the Ritz’s infinity swimming pool on the 118th floor.